thanks to rusty nut studios for the link! 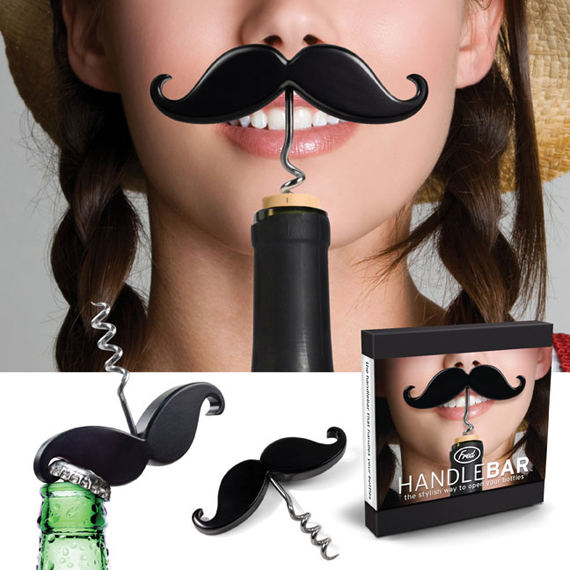 Every girl needs a moustache of some sort! Just, preferably, not on her fella. wahoo that’s a nifty one!